The Top 110: Celebrating Those Who Serve Our Veterans is broken down into five categories. 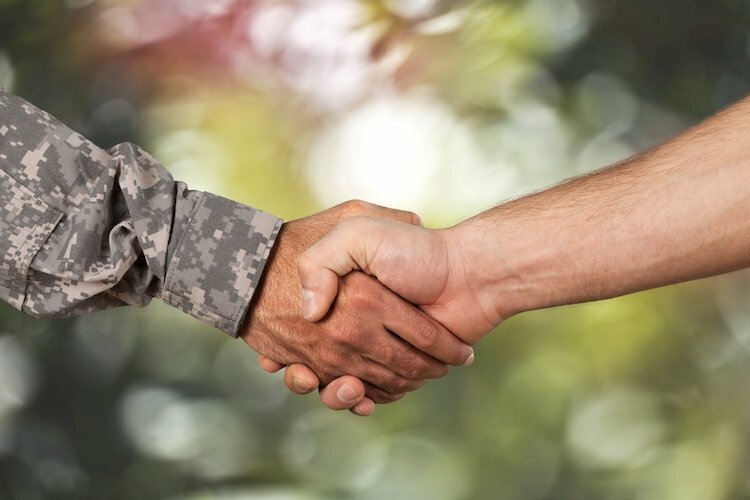 The Veteran-Friendly categories recognize companies that not only hire veterans but ensures a satisfactory work-life balance by establishing benefits that increase the quality of the veterans of living and providing a positive workplace culture. With more than 70 percent of workers reporting that they feel unsatisfied with their career, we think that it's important not only to place veterans in positions but to also provide a workplace that is veteran-friendly. These Veteran-Friendly companies were evaluated by employee reviews from Glassdoor and Great Places to Work.